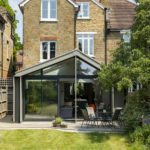 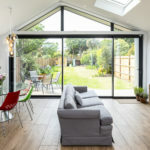 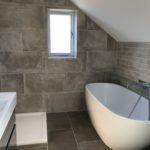 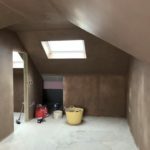 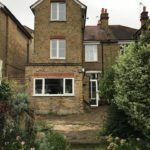 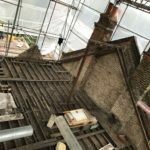 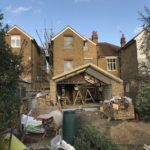 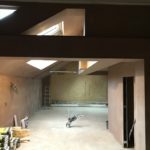 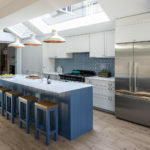 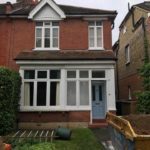 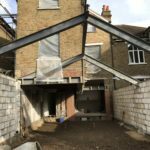 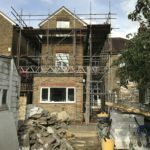 In September 2017 we started this project in Twickenham, a rear extension, loft conversion and refurbishment for a family home, this was completed in 6 months. 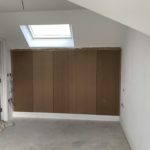 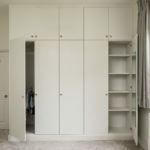 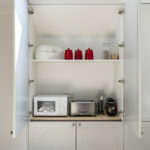 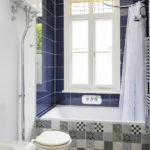 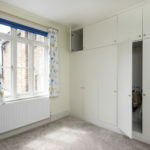 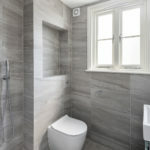 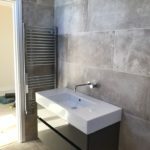 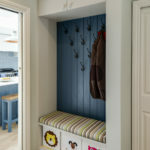 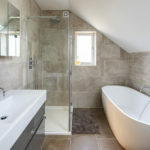 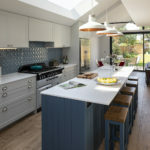 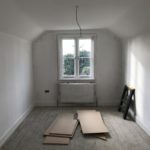 Updating a good size house into a family home ahead of the new addition to the family who was born a short time after the project was completed. 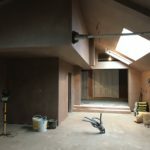 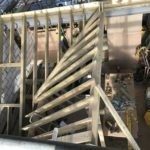 Keep up to date with our current projects on our Facebook, Twitter or Instagram pages.